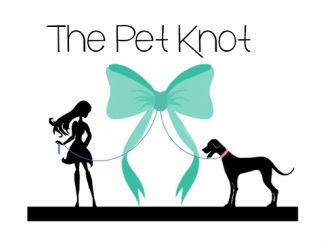 To donate directly to The Pet Knot, please use the above link. Your donation will be dispersed equally among our rescue partners and will help them with the many expenses they incur for things like dog food, veterinarian care, etc. If you would like your donation to go directly to a dog in need, please visit our ER Dogs page. Thank you for your support and helping our animals in need!